Communicate in the great Outdoors! Are you a regular horse rider? Want to communicate with other riders out on the trail or in the paddock? The brand new Sena SPH10 allows you to do just this. Imagine riding on the open range and being able to communicate with other riders, listen to music, or answer your mobile….all without wires and hands free. 1. No wires and hands free: No wires, just bluetooth headsets that allow you to communicate with each other, answer phone calls and much more, providing the ultimate convenience! They are voice activated – so no buttons to press either. 2. Different locations: These headsets transmit wirelessly up to 900 meters (with line of sight), so you and up to 3 other riders can be in different locations and still communicate. 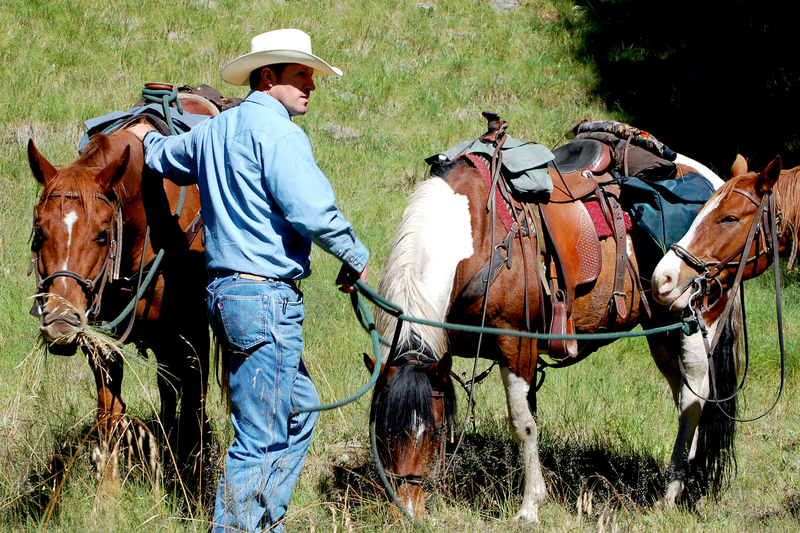 Need to talk to other riders or your colleagues mustering cattle? – it is all possible if they are within a 900 meter radius. 3. You need to hear each other: these bluetooth headsets are optimized for noise suppression and high volume, so you’ll hear each other over the calls of nature and the wind whistling by as you bolt across the skyline. They provide crystal clear natural sound quality, and it is integrated with audio booster providing sufficient sound level for noisy environments. 4. Non-intrusive communication: the comfortable behind-the-head design allows riders to wear the headsets and still tackle the rigors of riding. No more bulky walkie talkies or having to dial a mobile. It is ergonomically designed to reduce pain on ears and provides a stable and secure alternative to older forms of communication. 5. All weather conditions: nothing is surer than the weather changes! As you ride the great outdoors, this is perfect for all conditions. The headsets are water resistant and are designed stable and secure to support outdoor activities. 6. Never run out of horsepower: ever had your walkie talkies or mobile run out of battery at a crucial time during on a ride? The Sena SPH10’s are equipped with long lasting battery keeping the device up to 10 hours of talk time, and 7 days of stand-by time. Great for communicating on day long rides or longer over night trips. Sena have thought of everything for the active horseback rider. You’ll always be able to communicate important information and ride with the knowledge that in case of an emergency, you can communicate with other riders. Mr Mobile has the first shipment of these coming to Australia in mid September. Make sure you order yours now and let other riders know so that on your next ride……you’re in communication! Up to 4 riders can all communicate up to 900m! The launch of the new Sena SPH10 is a coup for cyclists. Think about those times when your out on the open road or powering down a rocky slope on your bike and just want to share a thought or communicate a new direction to your companion riders. Wouldn’t it be easy if you had a voice-activated headset, with no wires, that enabled you to talk to other riders? Answer your bluetooth mobile – with noise cancellation and wind noise reduction, you’ll never miss a beat again. You can keep cycling and have that important phone call. Listen to music through your MP3 player or mobile – you can listen to your favourite tunes via bluetooth enabled devices or using the auxiliary audio-in connection via a 3.5mm jack. faster so they keep up! Ride in comfort with the ergonomically designed headset – no bulky earphones or wires to get in the way. This unit has been designed with your comfort in mind and is stable and secure – so you can ride with speed and know it won’t come off. Be outdoors in all weather – this headset is weather proof and water resistant – you can work up a sweat whilst riding or pass through bad weather and the weatherproof design will keep your headset safe. Use it all day with crystal clear and natural sound quality – with up to 10 hours of talk time and 7 days standby time – it is perfect for outdoor adventures, long rides or challenging events. Mr Mobile will have the first headsets to arrive in Australia in the 3rd week of September. Make sure you don’t miss out on this innovative device and pre-order your Sena SPH10 today. Tell your friends so you can communicate together on the road. 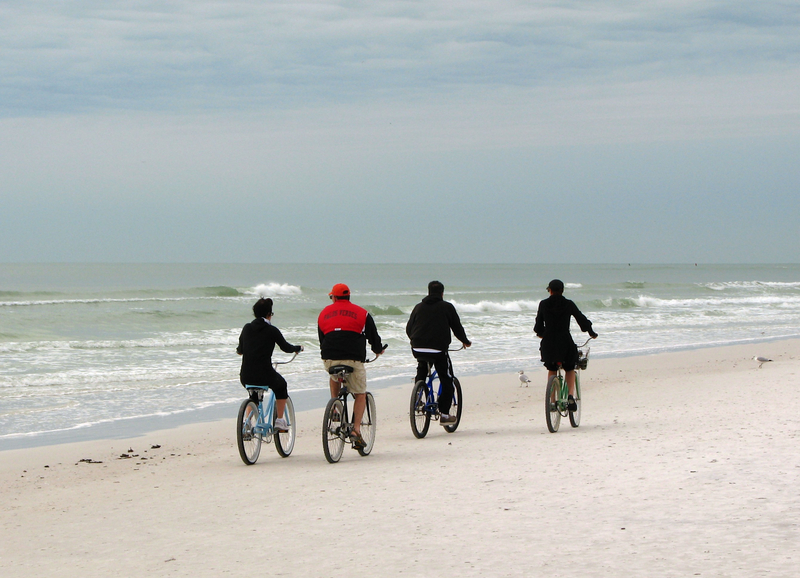 Tell us about your next cycling adventure! Do you run events and have staff that need to communicate with you or each other on the run? Ever missed a stage cue or an important instruction and its affected your client’s function? Communication between staff at events is a vital key to ensuring that all planned tasks and tight time frames happen when they are meant to. Keeping everyone in the loop and on time can be a challenge, even for the best event managers. We have an exciting new product that will help you do just that. We will shortly have the first Sena SPH10 stereo headsets with long-range Bluetooth intercom in Australia. You need to hear each other: these bluetooth headsets are optimized for noise suppression and high volume, so you’ll hear each other over music, crowds and other noise distractions. They provide crystal clear natural sound quality, and it is integrated with audio booster providing sufficient sound level for the noisy environments. No wires and hands free: No wires, just bluetooth headsets that allow you to communicate with each other, answer phone calls and much more, providing the ultimate convenience! They are voice activated – so no buttons to press either. Different locations: These headsets transmit wirelessly up to 900 meters (with line of sight), so you and two other staff can be in different locations and still communicate. Need to talk to the chef, wait staff or DJ – it is all possible if they are within a 900 meter radius. Non-intrusive communication: the comfortable behind-the-head design allows staff to wear the headsets and still look professional at all times. No more bulky walkie talkies or having to dial a mobile. It is ergonomically designed to reduce pain on ears and provides a stable and secure alternative to older forms of communication. All weather conditions: is your event an outdoors one, then this is perfect. The headsets are water resistant and are designed stable and secure to support active events staff. Never run out of juice: ever had your walkie talkies or mobile run out of battery at a crucial time during an event? The Sena SPH10’s are equipped with long lasting battery keeping the device up to 10 hours of talk time, and 7 days of stand-by time. These fantastic new devices will change the way you communicate with your staff, providing easy access to each other so you stay on track at all times. Mr Mobile will have the first shipment to arrive in Australia early September. These will sell out quickly – so contact us today to reserve yours! Tell us in the comments section what challenges you face as an event manager and we’ll see what we can do to help!